June 4th, 2010 started off like any other day. It was Skyline Elementary School’s second grade science fair, and seven-year-old Kyron Horman was excited to present his project on red-eyed tree frogs. Terri Horman, Kyron’s stepmother, brought him to school and stayed with him while he attended the science fair. He never arrived at his classroom and was never seen again. One student reports that they saw Kyron near the south entrance of the school building, but there has been no further trace of him. Kyron’s stepmother says she saw him walk to his classroom at 8:45 that morning, then ran errands for the next hour and took care of her youngest daughter. At around 1:20 that afternoon, she posted a picture of Kyron from the science fair, the last known picture of him. It was not realized that Kyron was missing until Kaine, Kyron’s father, and Terri went to the bus stop to Kyron and were told that he had not been at school. The police were called, and Kyron was officially pronounced missing later that evening. Family, friends, and neighbors formed search groups and checked surrounding areas, including a local train tunnel where area kids often hung out. Nine days later, after searches turned up no leads or relevant information, the official searches ended and it became a criminal investigation. The search has been one of the largest in Oregon’s history. Over the course of the next several weeks, vigils were held, and Kyron’s family distributed t-shirts and flyers, all to no avail. Most avenues of the investigation have led back to Kyron’s stepmother, though she was never officially named a suspect by police. She was the last person to see her stepson alive. Terri has maintained her innocence, but it is widely thought that her story was never consistent and her timeline didn’t add up. Friends of Terri maintain that she passed a polygraph test, but later results indicated that she failed not one, but two polygraph tests. She says that, until she is told otherwise, she is going to continue to believe that Kyron is still alive. Just three weeks after Kyron’s disappearance, Kaine Horman obtained a restraining order against Terri. In the months that followed, the two divorced, and speculation grew to include Terri’s involvement in Kyron’s disappearance. A key element of this suspicion came in the form of a startling accusation against Terri Horman. A landscaper who had previously worked on the Hormans’ property came forward and said that Kyron’s stepmother had offered to pay him to kill her husband, Kaine, months earlier. Kyron’s mother, Desiree Young, has been open about her feelings that Terri is the one who murdered her son. In 2012, she filed a lawsuit against Terri, with the argument that she was responsible for her son’s disappearance. A year later, the lawsuit was dropped, with Desiree explaining that she didn’t want to compromise the investigation into her son’s disappearance and presumed murder. After all this time, no more details emerged, and no arrests have been made. In the past several months, Terri Horman, who now goes by Terri Lynn Moulton, has reemerged in the headlines. She was first accused of stealing a gun from a former roommate, then of domestic violence against a boyfriend. Most recently, an ex-boyfriend came forward claiming that Terri tried to have him murdered over twenty-five years ago. Though this newfound information makes the public all the more certain that Terri is the one who abducted—and likely killed—Kyron, it does not bring law enforcement any closer to filing charges related to Kyron’s disappearance. Unfortunately, many have resigned themselves to the fact that charges will likely never be filed, and that Kyron’s body will never be found. 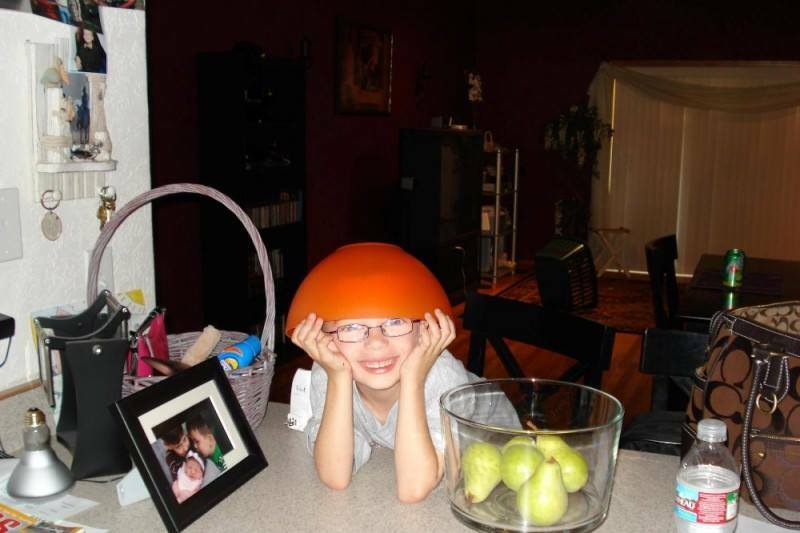 Follow “Missing Kyron Horman” on Facebook for more photographs and continuous updates of the search. They also have a GoFundMe page to raise funds for his search. If you have information call Tip line 503-261-2847 or 911 for Urgent Information.